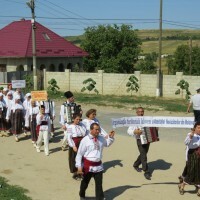 Moldova, as well as many other countries of our region, is characterized by a situation when cultural life in the countryside depends on the activity of a local “House of Culture” (recreation center) and/or another cultural establishment, which, as a rule, has difficult times as it has to compete with rural household troubles. If the function of such a center of attraction is given to a museum, the situation usually gets aggravated because all museums are associated with the severity and reverential silence before the past. 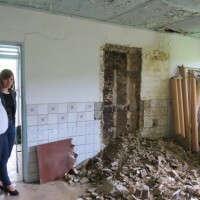 A rural museum especially risks becoming boring and unattractive as its expositions seldom change and it frequently has problems with financing. 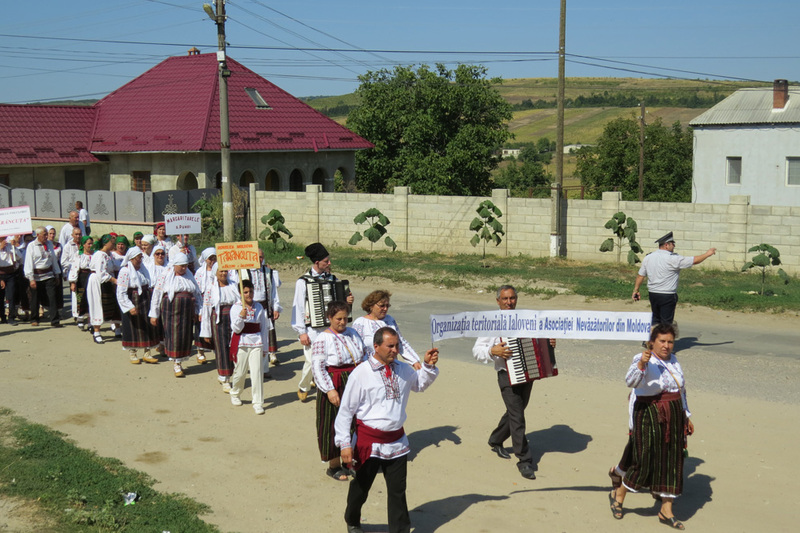 However, the History and Ethnography Museum “Anatol Candu” in the village of Văsieni, the Ialoveni District, is urged to become such a center of attraction. In order to destroy the negative stereotypes and to make local cultural life active, we developed a project that combines directions important for the local community: 1) culture, art, and tradition; 2) cultural diversity, and 3) civic participation. In other words, we tried to create here a space for dialogue, which would actively and constantly include the local community in the organization of cultural actions/events aimed at preserving and interpreting cultural heritage, festivals, flashmobs, thematic meetings, etc. We wanted to show that a museum can become a platform for many different types of cultural events and that presentations of folk customs and traditions, as well as the preservation of folk crafts, can be not boring topics! 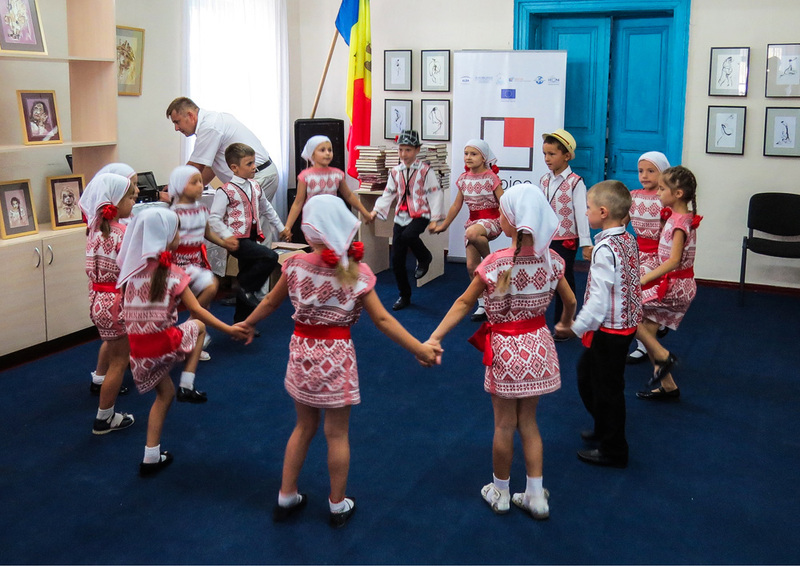 Although the participation of inhabitants of all age groups is important to us, we paid special attention to the work with children and youth. First, here the traditional educational function is important; second, with the help of children we indirectly involve their families, too. – St. Andrew’s traditional holiday and many other things. 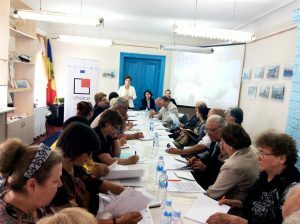 The seminar “Norms of preservation and revitalization of movable cultural heritage” for 20 experts of museum affairs from all over the Republic was especially important for the project. 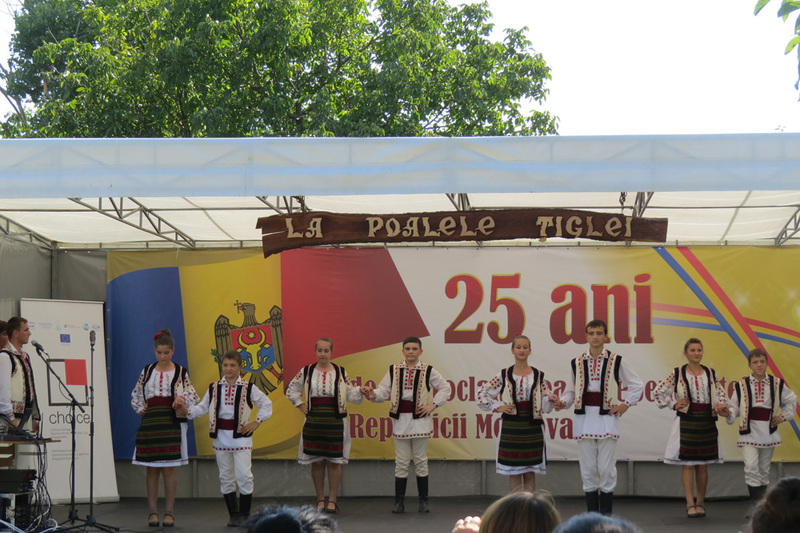 The 9th national festival “La Poalele Țiglei” (“The Root of the Hill”) in August 2016 became the culmination event of the project. The festival main objective was the revival of ancient traditions of our nation. Thanks to good advertising and attention of the mass media, this event gathered in the court yard of the museum about a thousand people – it was much more than in previous years. 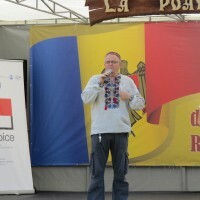 Representatives of all age categories were participants of the festival – from five-year-old kids to eighty-year-old people. 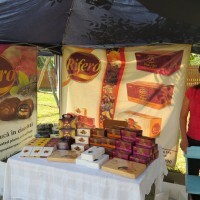 The festival status was raised by the participation of well-known people – representatives of the Ministry of Culture, the Department of Culture of the Ialoveni District, and the regional administration. In total, our activity within the project has touched more than 5,000 people. 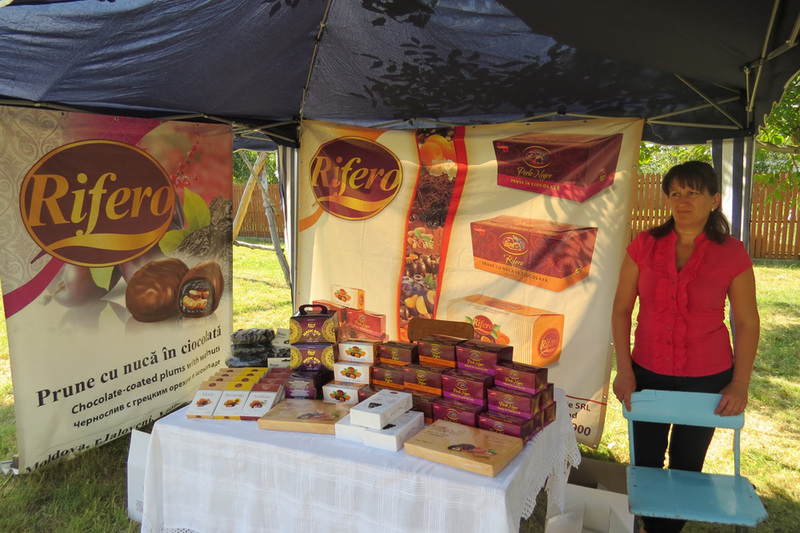 Its basic beneficiaries – inhabitants of not only the village of Văsieni, but also the neighboring villages – are participants of single actions and the constant activity of the creative center for children and youth, festivals and seminars. For a rural museum, it is a real success – the museum has become a bridge for people’s interaction, a place where inhabitants come to more often than two times a year to see an exhibition. 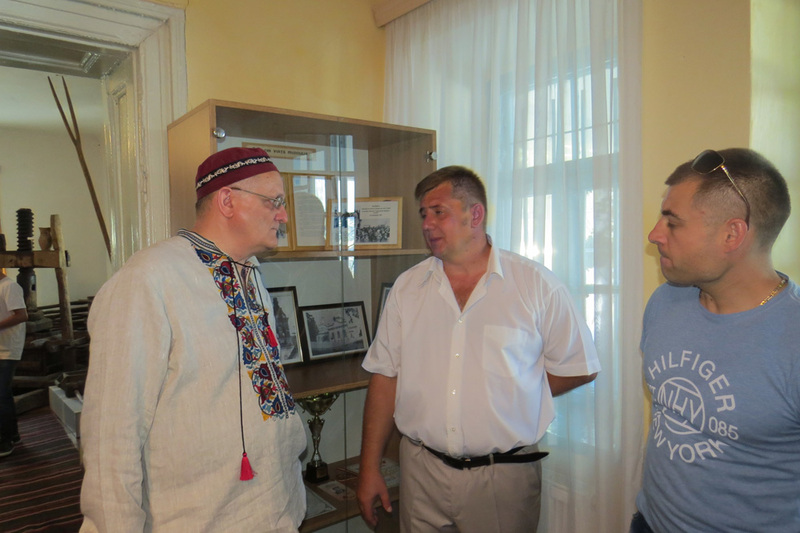 It would be impossible to implement everything we planned on the basis of the regional museum of history and ethnography “Anatol Candu” without the cooperation with the collective of the museum itself and the authorities – the regional and local councils. 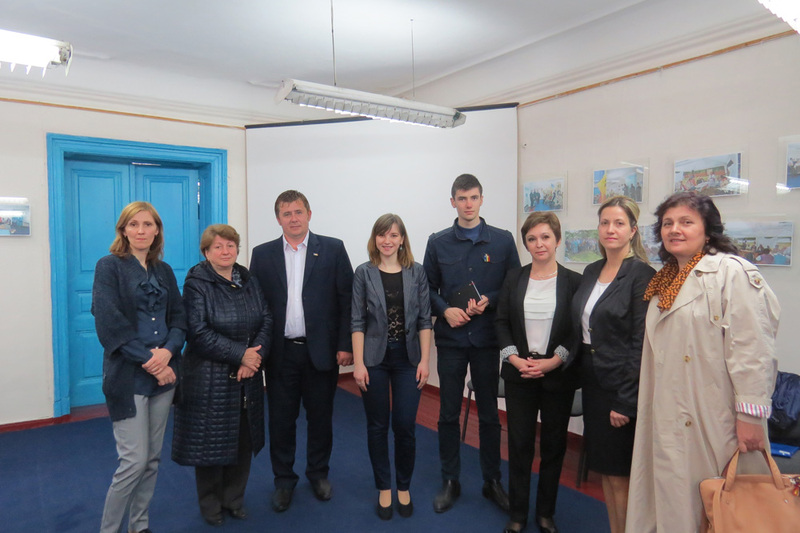 The project was supported much by the Ministry of Culture of the Republic of Moldova, which was our basic partner. Besides the necessary co-financing, leading experts of the Ministry rendered their regular advisory help throughout the whole period of the project implementation. 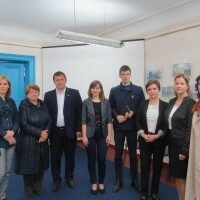 The Minister of Culture of Moldova Monica Babuc was personally present at the opening of the project and underlined the great importance of the project “Museum – space for the community and cross-cultural dialogue” for the development of the local community of the village of Văsieni and, as a whole, marked the importance of the implementation of the European program CHOICE for the Republic of Moldova. An invaluable contribution was also made by a team of volunteers from inhabitants of the village, who supported us at each stage. We would like to thank the people who performed administrative roles, doers, handicraftsmen, and drivers. We planned an extensive program of performances of national collectives, and when some invited actors suddenly changed their minds, it was necessary to find replacement urgently. 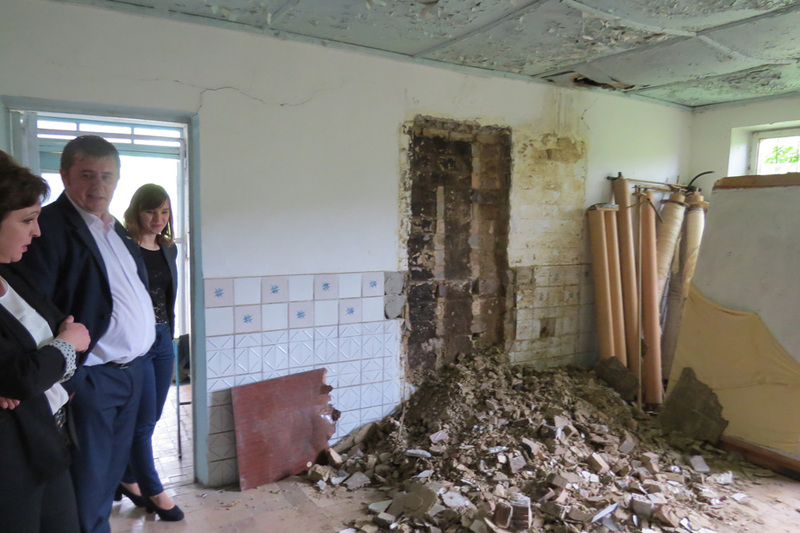 Colleagues from the museum “Anatol Candu” and the local administration helped us in it. The expansion of a partner network helped us much as it allowed us to find the best candidates to perform concrete functions. We also understood how important it is for local projects to invite external experts, especially if they are people with a high professional and/or official status or foreign professionals. During the project, we managed to build cooperation with several such experts, which gives us hope to jointly implement other projects in the future. 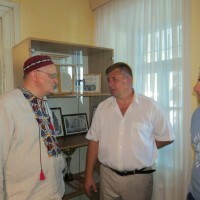 The international seminar acquainted us with a great historian from Romania, who helped us see and evaluate the originality of the cultural environment created here. 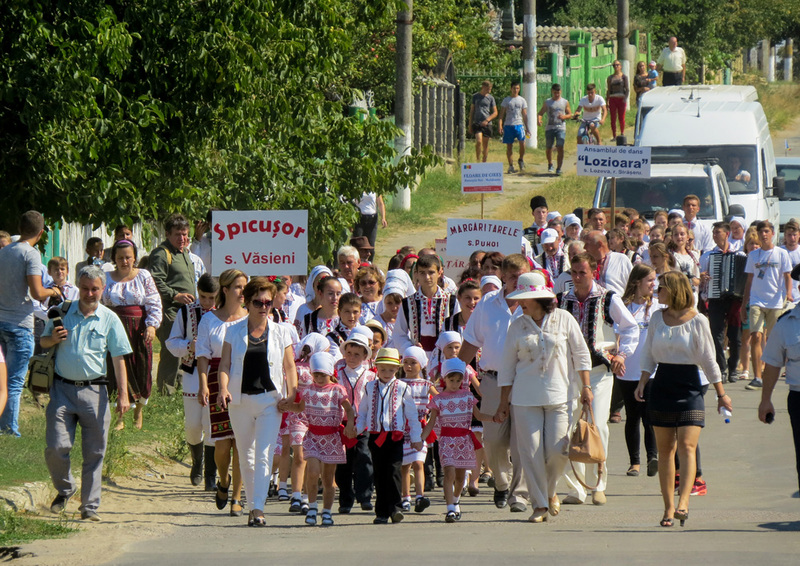 The project has given us and the people whom we worked with an evident inspiring example of a growth of a spark of an idea in a big and harmonious cultural-educational activity able to considerably enliven the rural humdrum. 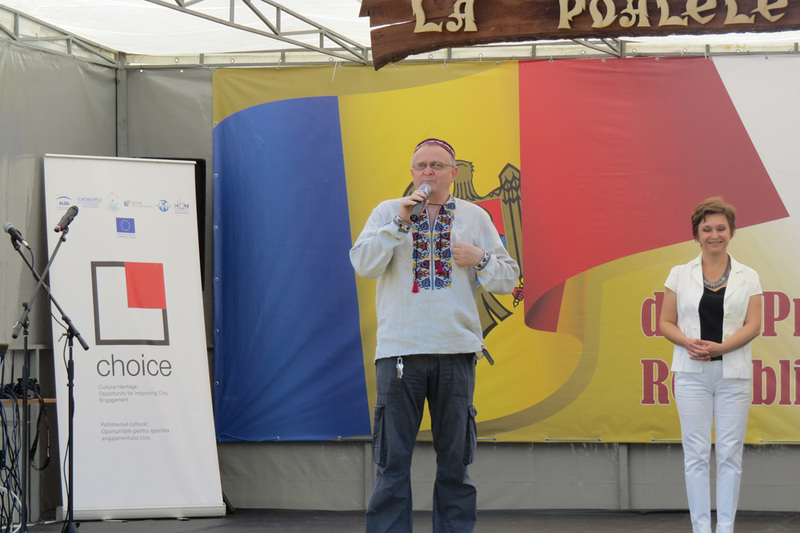 Our community has felt that it has its bright and beautiful paints in the general cultural picture of Moldova. Provinciality can be a weak spot in people’s consciousness only if they themselves believe in it. If they believe in something else – then absolutely other processes are started. In particular, it is important for the heritage sphere as our society has already got used to see the village as a place of traditional national culture. 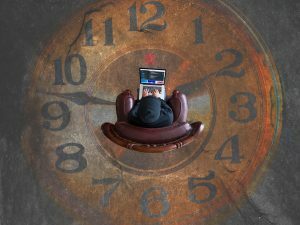 We have understood the importance of thoughtful project management and regular meetings to plan what has to be done and to evaluate what has been done. They help to maintain the right rate of work and very strongly influence the motivation of involved people. Having received people’s trust, we already have no right to stop the started work. Fortunately, we have new ambitious ideas and will search for any possibilities, at least, to support the cultural activity at the current level.